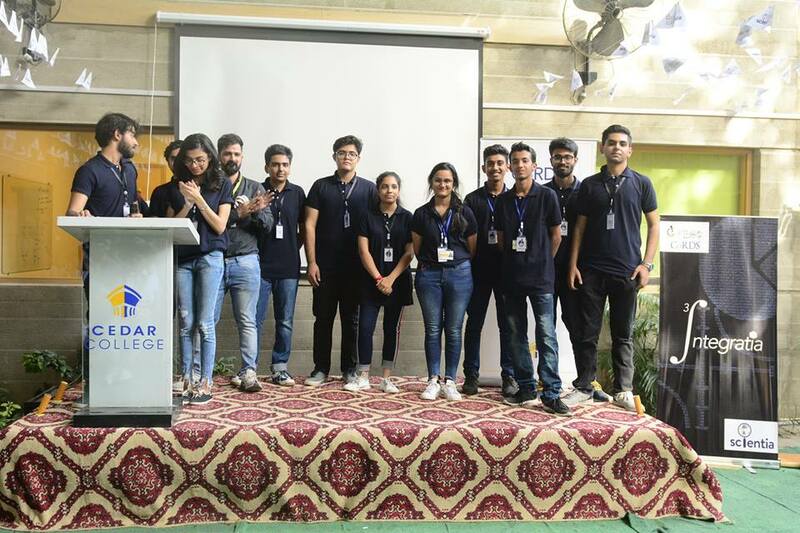 Scientia, the first intra-school Science Olympiad, organised by Cedar College’s science society ‘CoRDS’ (Council of Research and Development in Science) took place on the 12th and 13th of October, 2018. The Olympiad focused on four major fields of science: Physics, Biology, Chemistry, and Mathematics and aimed to remove the stigma attached to these fields. 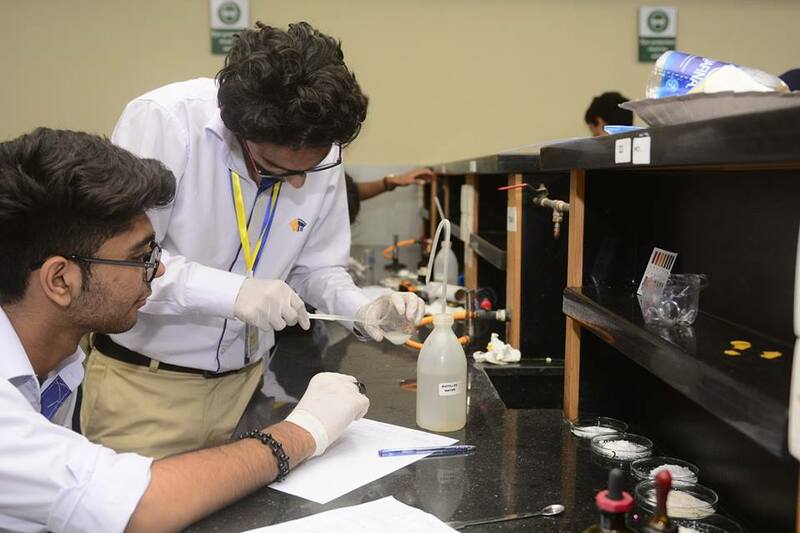 Participants were required to incorporate their theoretical understanding of science into the practical world. 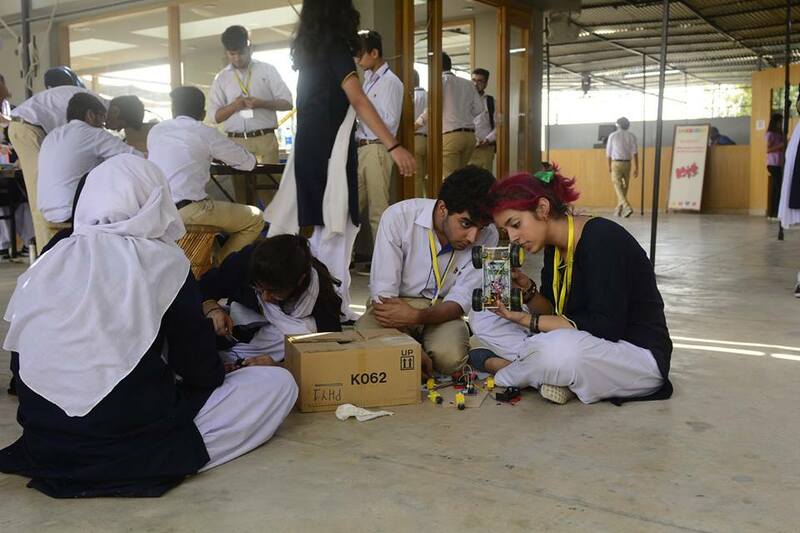 The physics module, Architectonics, required students to watch a video and make a hand strapped projectile launcher with the limited materials provided to them within an allocated time. 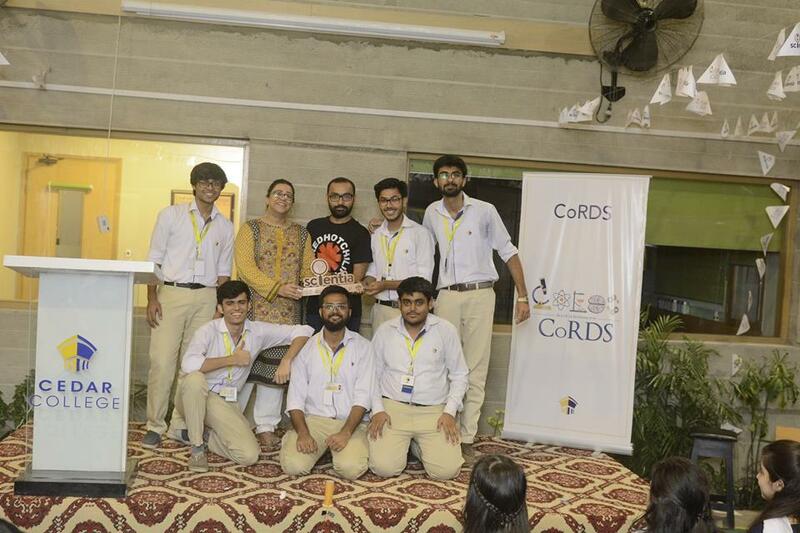 The second module was the biology module, called Cardiasis. With a quiz round and a first aid round, participants were graded on the basis of how well they consoled the “victims”, what measures they took to help them and their knowledge of basic first aid. 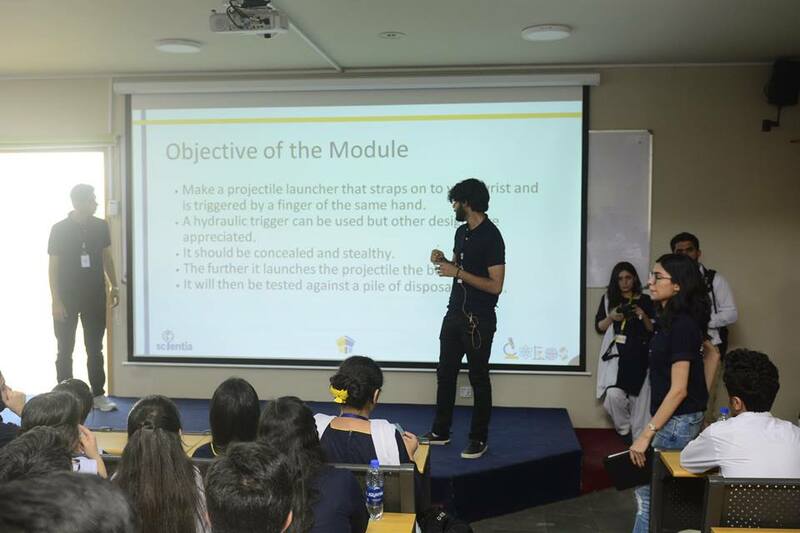 Integratia, was a Math based module where all teams were provided with an iPad, which was connected to the host’s station. The round comprised of 40 MCQs, which were common for all participating teams, and the difficulty level grew as the round advanced. 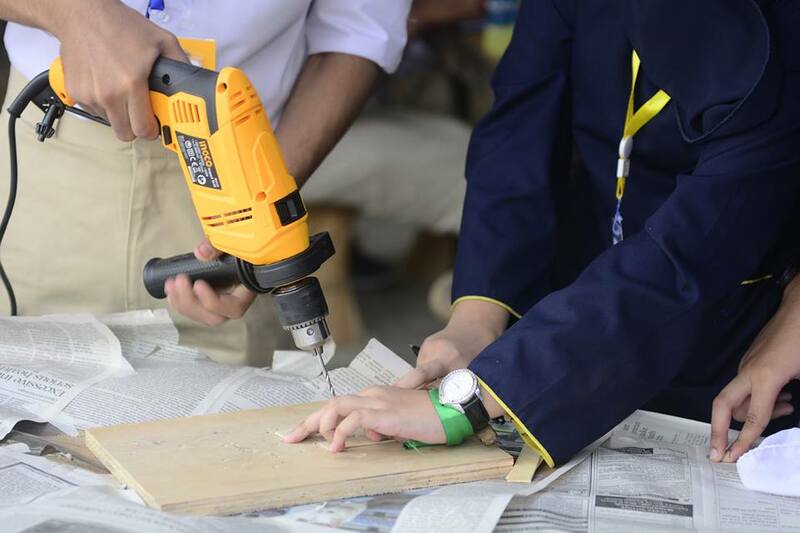 By gathering around 100 future doctors, engineers, chemists and mathematicians in one building, Scientia was an Olympiad which proved to replace and apply theories from classrooms with practical and exhilarating hands-on-learning.